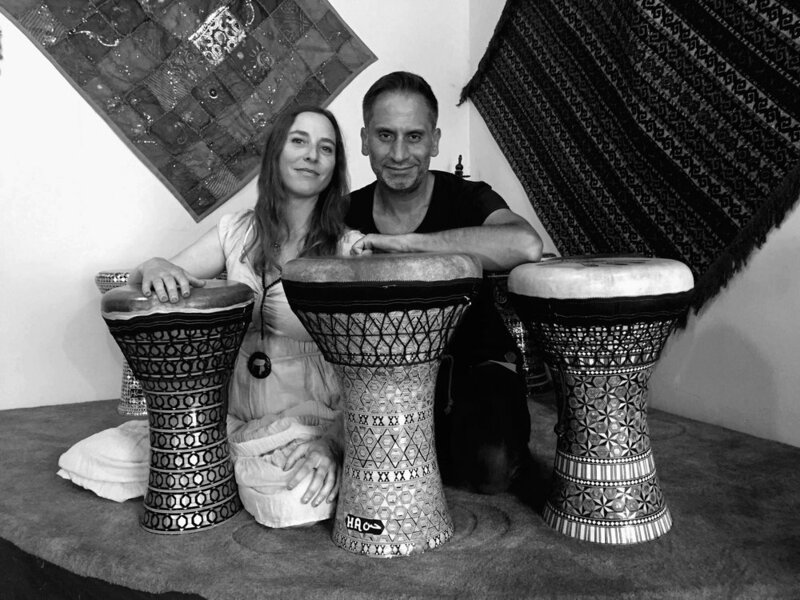 This is an intimate and unique show by one of most shining examples of Darbuka virtuosos today, Bünyamin Olguncan and his protegé Raquy Danziger. Together they play a series of original duets for two darbukas. Watching their hands dance on the drum in unison in breathtaking speed and dexterity is absolutely mesmerizing.